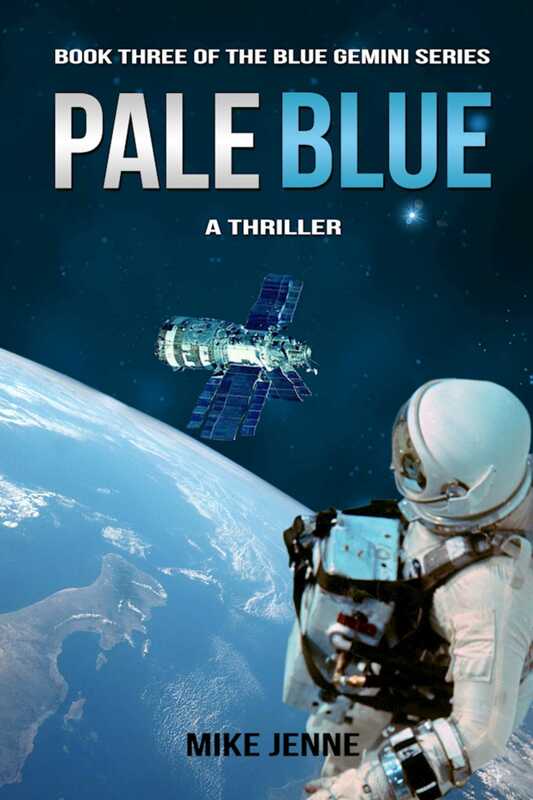 As the Project enters its final phase, Air Force Majors Carson and Ourecky are dispatched on an urgent mission to intercept and investigate a massive orbiting object suspected of harboring nuclear weapons. Emotionally exhausted, with his marriage teetering on the brink, Ourecky reluctantly accepts the assignment; in return for his sacrifice, he is promised an opportunity to go to MIT to pursue the Ph.D he has long desired. As they draw close to the mysterious satellite and prepare to destroy it, they are confronted with a dark secret that they will carry forever, and are forced to contemplate their own mortality and the dire prospect of dying in space. On their return to earth, they are offered an opportunity almost too good to pass up, which entails flying into orbit yet again, except under considerably different circumstances. Ourecky wrestles with his decision, knowing that choosing to fly will almost certainly result in the loss of his marriage while Carson is finally granted an opportunity to fly in Vietnam. Although he is finally allowed to fulfill his dream of flying in combat, Carson soon discovers that there are some fates worse than death.